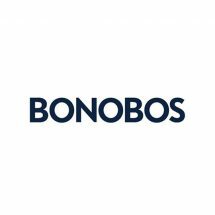 Bonobos was started to solve two basic problems: most guys’ clothing doesn’t fit well, and shopping for it is a real drag. The solution? A full line of better-fitting menswear, all available online, and all designed with one purpose in mind: to make you look awesome. Their guideshop is a place where you can try on and order all of the same great clothing you see on the website. 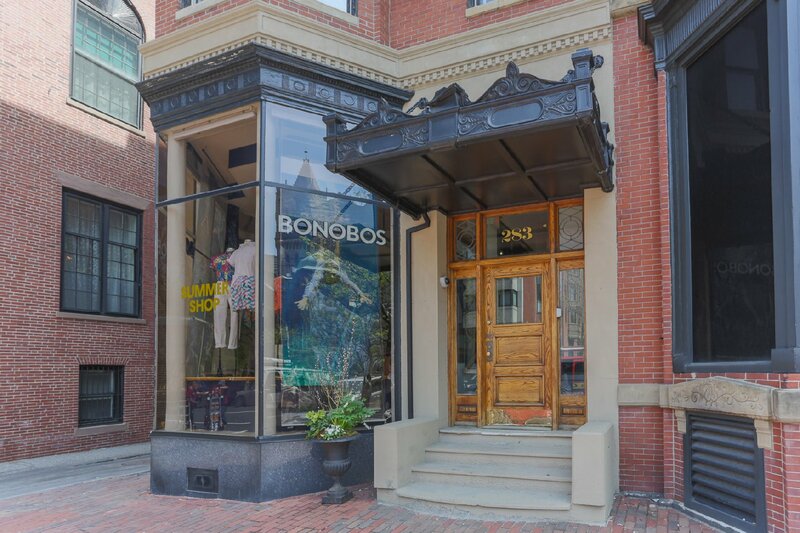 A knowledgeable Guide will walk you through the entire Bonobos assortment, help you find your perfect fit, and place your order to be shipped directly to your home or office.